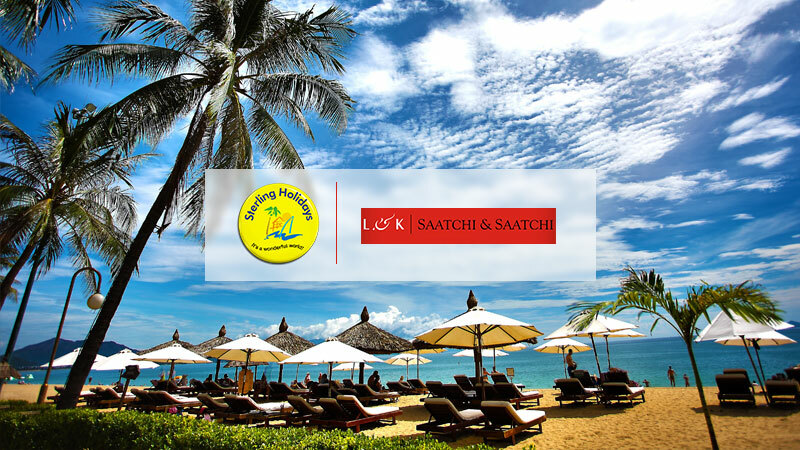 Law & Kenneth Saatchi & Saatchi has been appointed as the creative agency on record for Sterling Holidays Resorts Limited, a leading experiential holiday company in India. Won following a multi-agency pitch / discussions, the Sterling Holidays account will be handled by Law & Kenneth Saatchi & Saatchis Mumbai office. The agency will be responsible for the integrated communications mandate of the brand. With experience spanning over 30 years and expertise that successfully manages over 30 resorts across India, Sterling Holidays now plans to redefine the holiday and leisure hospitality space.